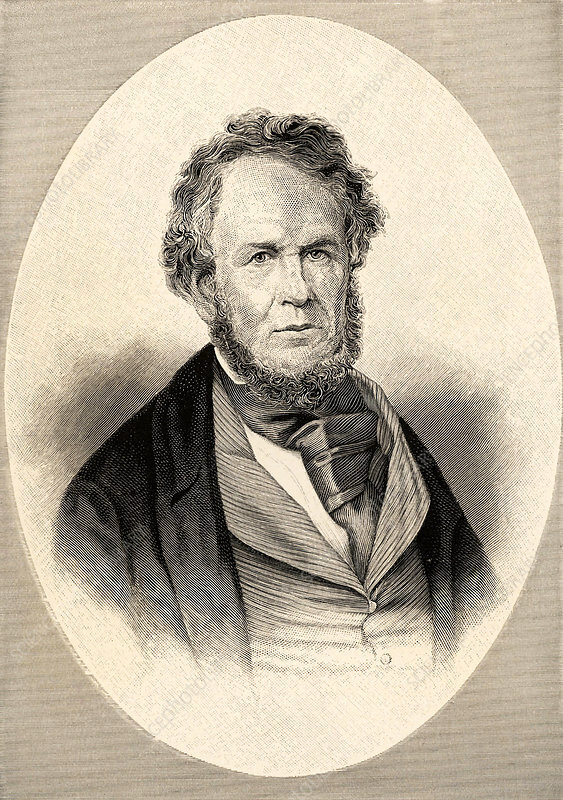 Henry Rowe Schoolcraft (1793-1864), American ethnologist, geographer and geologist, born at Albany, New York. In 1832 he discovered the source of the Mississippi. He studied Native American culture, and his work on the legends provided material for Henry Wadsworth Longfellow's epic poem The Song of Hiawatha (1855).